MW813WT. Men's Leather Walker with Rollbar Support and Widths from B to 6E! 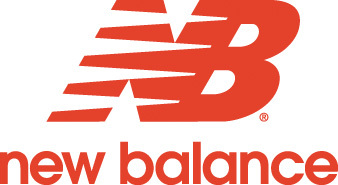 New Balance men's model MW813WT walker is a great shoe for walking, work, and casual wear. The MW813WT features full grain white leather uppers and the secure fit of a five eyelet tie plus the roomy fit of the SL2 last. The rollbar with medial and lateral posts will give you great support and stability. The polyurethane midsole is lightweight and shock absorbing. The Walking Strike Path outsole is lightweight, flexible, and long wearing. Padded collar and tongue. Removable cushion insole. Imported. Replaces model MW812WT.